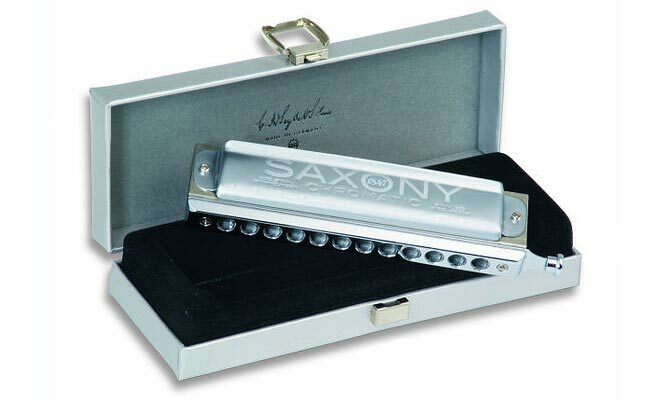 The Seydel Saxony Chromatic Harmonica was the first mass-produced chromatic harmonica with stainless steel reeds. 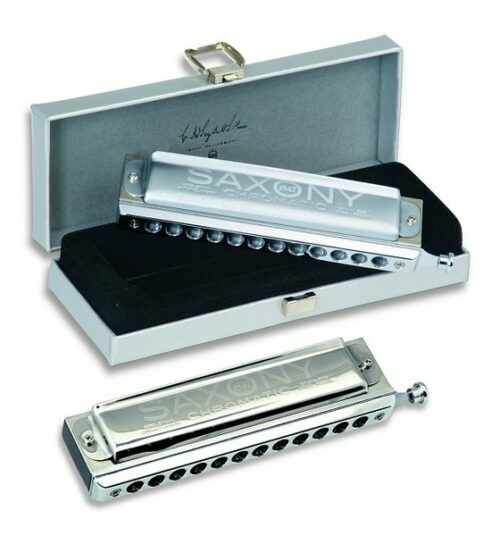 The Seydel Saxony Chromatic is a professional chromatic harmonica with unique playing features. 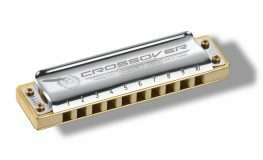 The instrument benefits from the stainless steel reeds well known from the Seydel 1847 Blues harmonicas and the timeless precision manufacturing of the Renaissance chromatic harmonica. This is tuned to “solo-tuning”, for Orchestra tuning, please contact us. Full, loud sound and fast tone response due to the stainless steel reeds: durable and stable in pitch even with heavy duty playing. 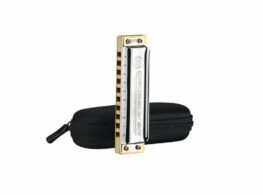 Categories: Harmonicas, Chromatic Harmonica, Manufacturer, Seydel. 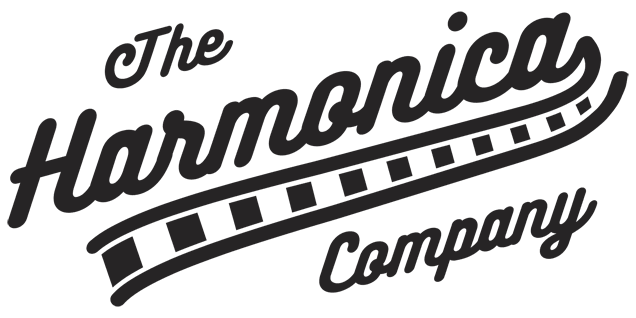 Tags: Chromatic, Harmonica, Saxony, Seydel.